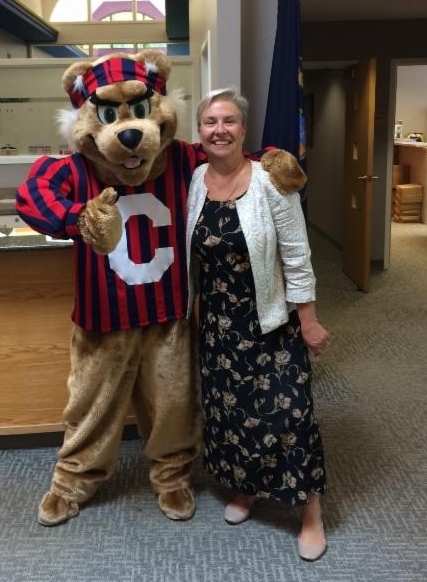 Clancy the Cleary Cougar visits with Howell chamber President Pat Convery, sharing with her the details about the inaugural kick-off party for students. Connect with Cleary students at the inaugural Cleary University Kick-off party. 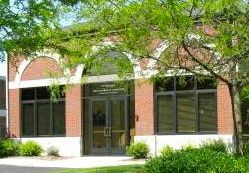 The event, set for 1-3 p.m. Friday, Sept. 19, in the Johnson Center, gives businesses a great opportunity to meet students and share information about your products and/or services. Many of Cleary’s students are new to Livingston County, so this is great chance to let them know what you do. To reserve a free display table, contact Janet Filip at jfilip@cleary.edu, or call 800,686.1883.